Language is a tool to access information and communicate ideas. As mastering a foreign language is no walk in the park for many people, translation technology and devices can be invaluable for the linguistically challenged. Is it necessary to take years to learn a foreign language? For a country like Japan where Japanese dominates, technology provides the solution. A translator that picks up speech via a mounted microphone and translates this into another language for viewing via a front-mounted camera is in the pipeline. 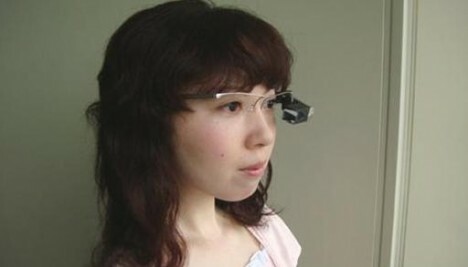 The translation is done by a computer linked to the eyepiece and worn on the waist of the user. Japan-based NEC has come up with this Tele Scouter System which would probably replace human translators and computers in the future. It is actually designed to assist engineers and technicians in accessing high resolution user guides or manuals when repairing equipment. The Tele Scouter can also be used to send out text and audio-visual images to multiple recipients at the same time. The system can transmit information to 30 personnel at a cost of $8.16 million. The technology will be available next year.